Foot Sprains are especially painful considering that they occur at a sensitive location of the foot. Contact our offices if you believe you are suffering from a foot sprain. Sprains involve ligaments, which are tough and stretchy tissues that hold bones together. Sometimes if the foot hits the ground in an unnatural manner, ligaments can tear or stretch. Symptoms of sprains of the foot include severe pain towards the arch of the foot, bruises and inflammation, all of which are aggravated by activity. Since this condition occurs as a result of over stretching your ligaments, injuries can vary from mild to severe. Most injuries can heal within 4 weeks as long as they are mild in nature. However, severe foot sprains can require up to 8 weeks of recovery time, during which the injured foot may need to be immobilized in a cast. Immobility can interrupt your routine, so it’s imperative that you seek out treatment as early as possible to ensure a quick healing period. Luckily, our podiatrist at New York Foot Experts, Dr. Drapacz, can help treat this condition at one of three locations: 65 Broadway Suite 1103, New York, NY 10006, 360 West 125th St Suite 7, New York, NY 10027 or 469 7th Ave Suite 601, New York, NY 10018. Please call us at 212-385-0801 for an appointment if you are suffering from foot pain. Remedies available to help ease the symptoms of foot sprains include rest, physical therapy, a reduction in physical activities, icing multiple times a day, elevation to prevent swelling and medications to reduce pain. 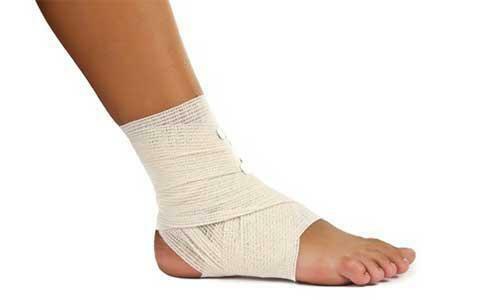 Resting is a great option for mild foot sprains and is absolutely necessary for severe sprains. When a cast is used, you will generally need crutches to assist with walking. Also, since physical therapy will begin by focusing on restoring your ligament, it’s a great form of treatment to strengthen your foot muscles. Gaining flexibility through a range of specialized motions will help to ensure that your foot sprain does not occur in the same manner again. 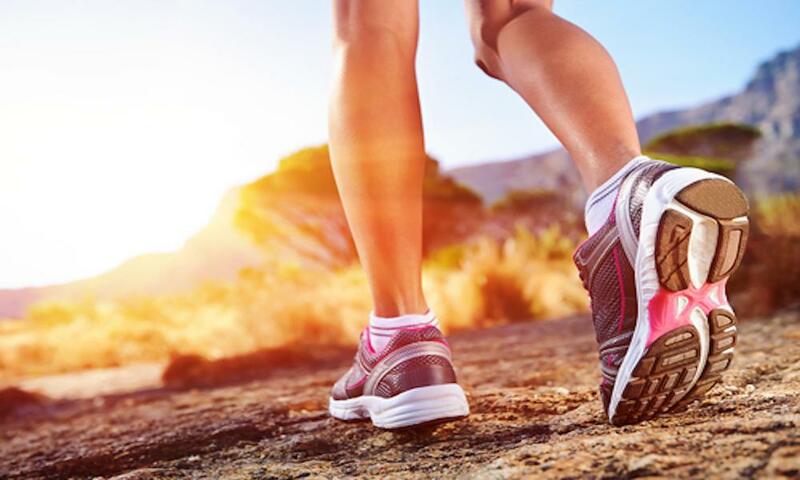 After physical therapy gets you mobile, exercises and training will be highly focused upon protecting the foot and getting you back to your normal foot range of motion.